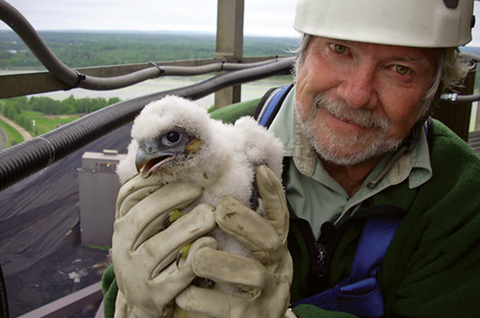 Robert (Bob) Anderson was passionate about falconry and restoring the peregrine falcon to the bluffs of the Mississippi River. His passion and dedication attracted the attention of many to the cause and he founded the Raptor Resource Project (RRP) in 1988. Bob’s passion for scientific research and raptors spilled out to everyone around him, including children and teachers. Eagle research and filming in Decorah, Iowa led to the establishment of the world-famous Decorah Eagle camera that reaches millions of naturalists and students today.  This scholarship fund is presented through the Winneshiek County Community Foundation and RRP. The endowment fund will award scholarships to selected Luther College students in Decorah, Iowa and is designed to receive gifts through contributions, bequests, charitable trust remainders, and other gifts directed to the Fund. Students will be selected on criteria including demonstrated concern for the environment through positive environmental activism and community involvement or independent studies related to environmentalism. Gifts to the Robert Anderson Memorial Scholarship Fund may be eligible for the Endow Iowa 25% state tax credit. This tax incentive is only available to Iowa residents. Click here to read more about Bob Anderson and his legacy.